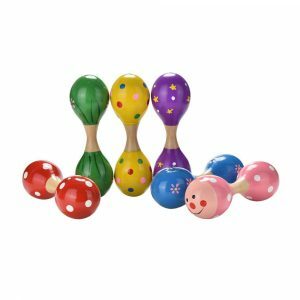 Get ready to click-clack and dance away with our Wooden Musical Animal Castanets. 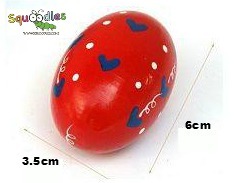 Available in six brightly coloured animals, they measure 6cm x 6cm. 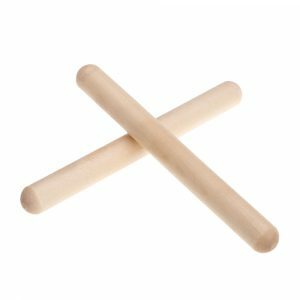 Get ready to boogie on down with our Wooden Musical Animal Castanets. 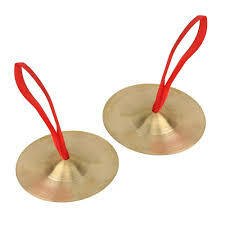 Castanets are pairs of shell-shaped clappers that are hinged together with string. 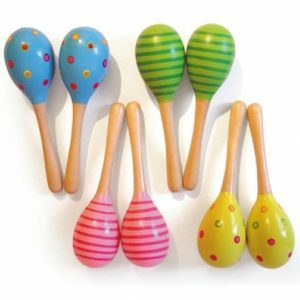 By holding a pair in each hand, you click the clappers together rapidly to produce rhythmic patterns of sound. 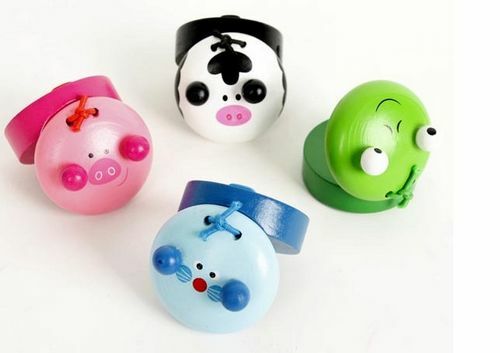 Available in six funky animal buddies, they measure 6cm x 6cm. 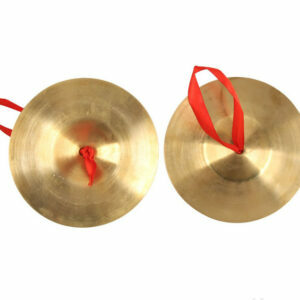 totally love this castanet. 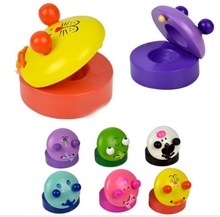 I got the frog one for my boy as he is frog mad and it is so well made it will last years. so bright and inviting. a real hit with our one year old great grandson.